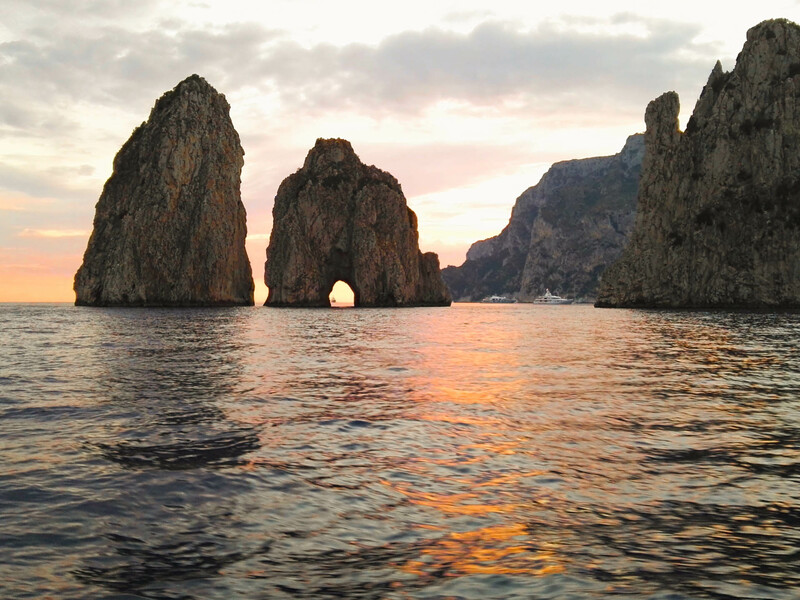 A day of relaxation on board the “SalBoat” to discover the beauties of the Island of Capri, the Faraglioni, the Blue Grotto. It will be possible to disembark and we will offer you a lunch based on typical dishes. 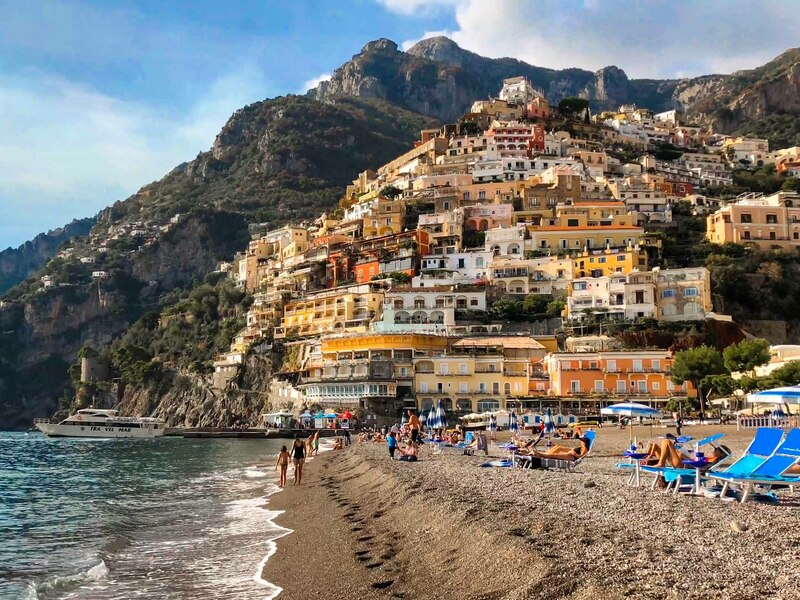 A day at sea to discover the beauties of the Sorrento Peninsula and Amalfi Coast (Positano and Amalfi), two of the most beautiful in the world, narrated by poets and artists since Homer’s time.